Dealing with regular acne on your face is hard enough, but when it shows up on your back it can be even more painful and stubborn. 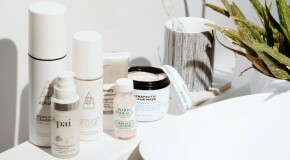 If you’ve ever wondered what causes bacne, how to clear it up, or what products will best treat it, read on for our expert guide (and wave goodbye to back breakouts). Blemishes appear when sweat, dead skin cells, and excess sebum builds up in the pores on your back, serving as a food source and breeding ground for bacteria, which flourishes and causes spots to appear. The skin on our backs is very thick and this area is prone to being moist and sweaty, so the pores very easily become clogged. Essentially, the same underlying causes that trigger facial acne are responsible for back acne as well – and as acne is often genetic, some people may be more prone to it than others. Likewise, poor diet and hormones can also contribute to increased breakouts of bacne as they affect sebum production. What can I do to reduce bacne? 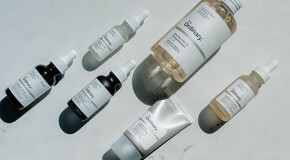 If you’re naturally acne-prone, shower and moisturise with non-comedogenic products (formulated with ingredients which won’t clog pores). When washing and conditioning your hair, make sure to rinse product residue thoroughly from your back. Choose water-based moisturisers over oil-based ones (they’re less likely to clog pores). Avoid tight-fitting clothing (especially sports clothes and underwear), which can irritate pores and worsen blemishes. Wash your bed sheets weekly and sleep in clean clothes every night. Make sure you shower daily, and immediately after working out. What bacne products can I use? 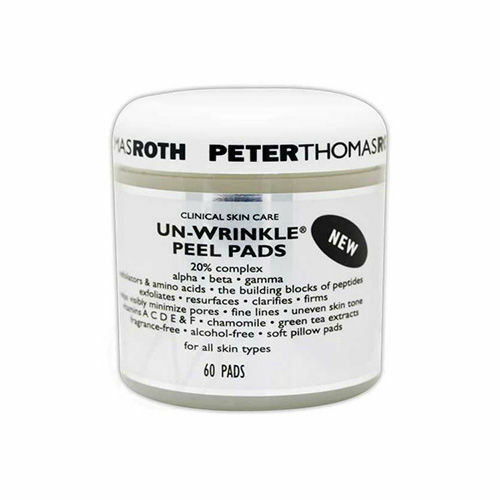 Soaked in a blend of chemical exfoliants like glycolic acid, lactic acid, and retinol, swiping these pads across your back will help to prevent the buildup that clogs your pores. 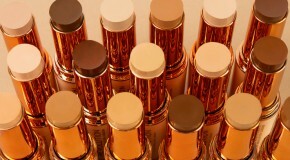 They’ll also help to prevent blemishes from scarring and leaving red marks. 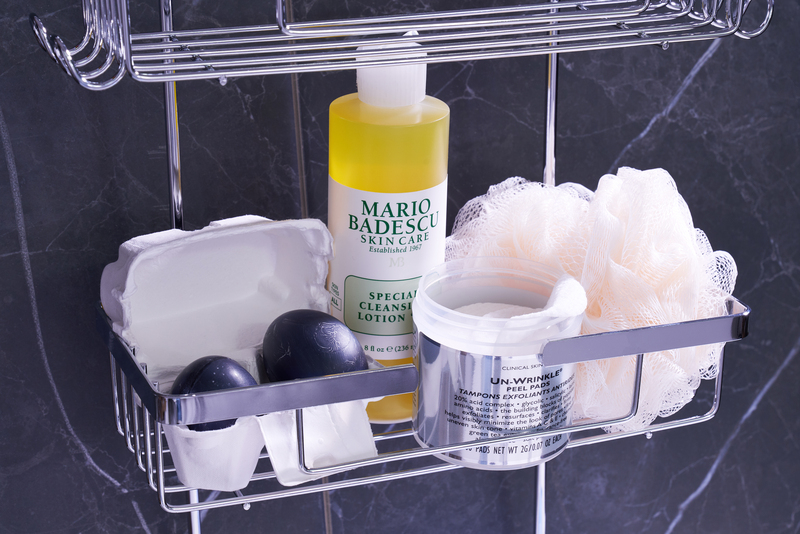 Turns out that body washes for acne-prone skin exist. Specifically designed to treat bacne, this astringent lotion contains ingredients like allantoin, camphor and niacinamide, which help to calm irritation and balance sebum production. Charcoal has the ability to draw impurities out of the skin, which makes these soaps an ideal addition to both your face and body cleansing routines. 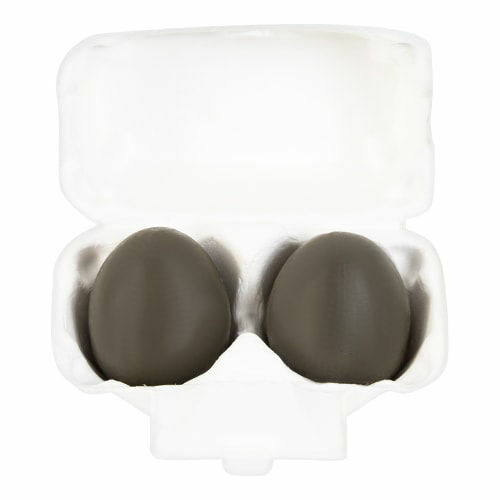 Egg white helps to open the pores so that the charcoal can skin in and reduce excess sebum production.